Ginny Marvin reports at Search Engine Land that there are possibly significant AdWords ad rank threshold changes rolling out now. These changes may have impacted the AdWords CPCs in your accounts. (1) Query category: Ginny explains that "Google is now taking context, like whether a query is about recent news, versus a consumer product, into account." The category of the query will change the ad rank threshold. "On a news-related query, for example, the threshold is likely to be relatively high, with fewer ads meeting the minimum requirement than on a product-related query," Ginny added. (2) Bid weight based on query category: The bids can be weighted more heavily or less in the Ad Rank calculation depending on query category of meaning. Ginny said "quality factors play a major role in determining Ad Rank, but with this change, Max CPCs may hold more weight in Ad Rank for some queries." 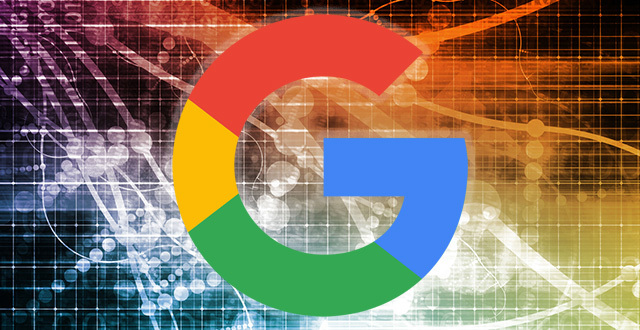 Google said that these Ad Rank thresholds will to roll out through the end of May 2017. So keep an eye on your CPCs and ad rank.